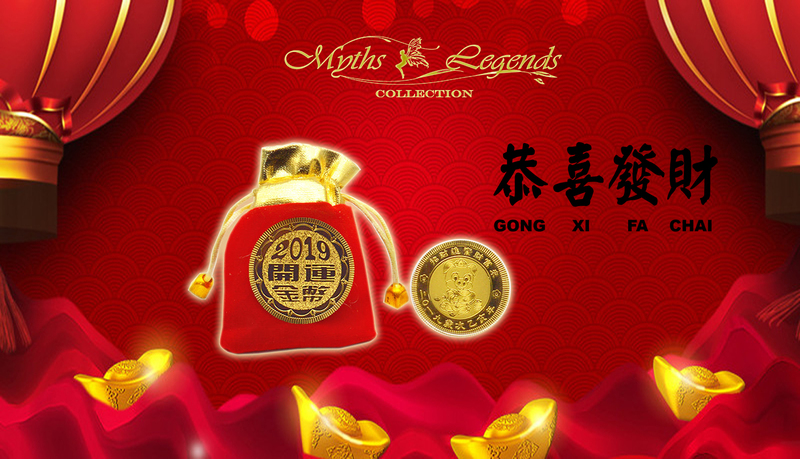 Receive a Gold Lunar New Year Coin with minimum purchase of $50 at Myths and Legends Collection. Limited to first 100 redemption only. Limited to 1 redemption per customer per day. Myths and Legends Collection is located at West Wing, #02-341. You may use our NEW Interactive Directory on your mobile phone to find your way to your favourite shop, brand or product. Visit quickguide.sunteccity.com.sg.